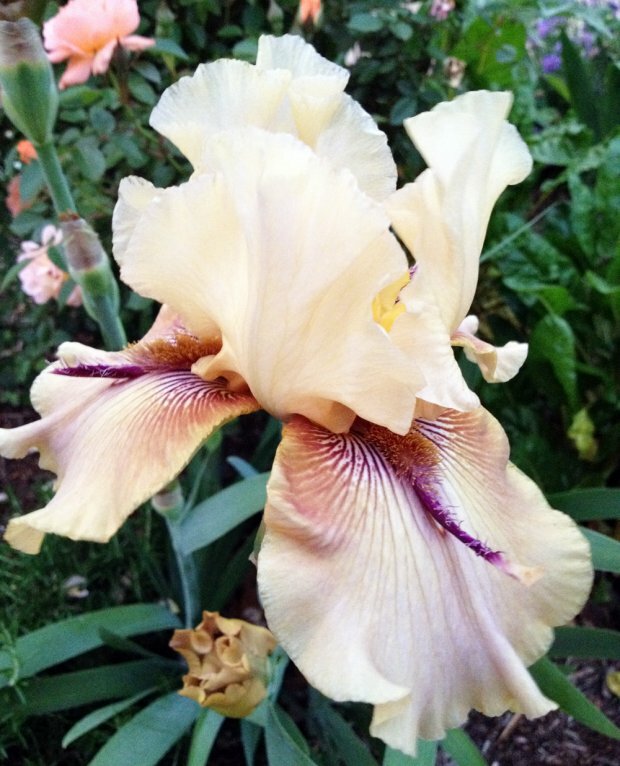 Plant Irises in Fall for Spring Blooms! Oh, I just love irises. It's hard not to love plants that are tough-as-nails in our Dallas gardens and look great. So do you have to wait until spring when irises are blooming to plant them? No way! Fall is a much better time to plant irises and when you're bound to find a better selection of variety in the garden centers or online, especially in bare root form. This fall I'll be adding more 'Orange Glaze' to my garden.